Our trusted sources have revealed the 2019 Yamaha R3 could be introduced before April, closely following the Yamaha MT-15. 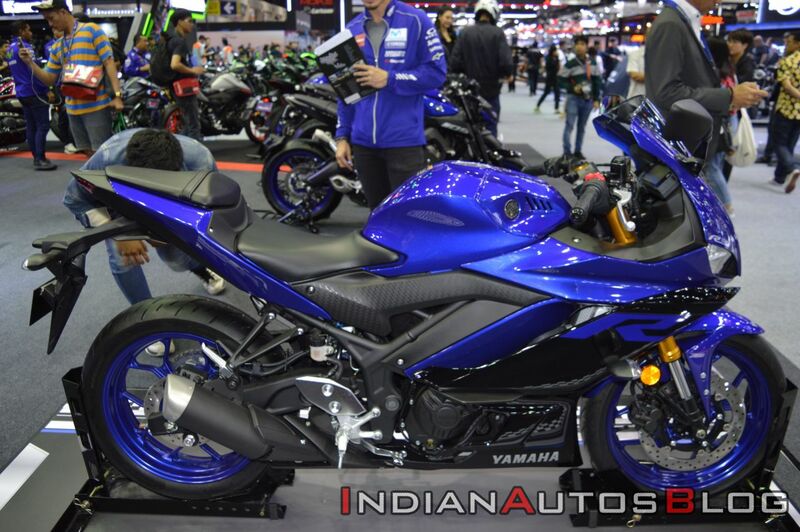 When contacted, India Yamaha Motor could neither deny nor confirm details about the 2019 model. According to our sources, the 2019 Yamaha R3 is expected to be launched in India before April. The 2019 Yamaha R3 on sale in the European and Asian markets, in its current form, features a Euro 4 compliant engine. Which means that India Yamaha Motor could be considering to introduce the BSIV-complaint version in India and then update it for BS6 compliance once the Euro 5/Euro 6 model is launched globally. The new Yamaha R3 made its global debut in October last year in Indonesia. The motorcycle features a new front fascia with split LED headlights and a faux RAM air-intake, revised side fairing and an all-digital instrument cluster. While the fuel tank has been redesigned, the tail section remains as is. Mechanical upgrades include 37mm KYB upside-down forks at the front, while the link-type rear mono-shock continues to remain unchanged. The 321cc liquid-cooled parallel-twin motor draws 42 PS of maximum power and 29.6 Nm of peak torque. It is mated to a six-speed transmission. The new Yamaha R3 features an updated front fascia, LED headlights, USB front forks, a fully-digital instrument cluster and a redesigned fuel tank. A report from 24 January hinted that Yamaha could be considering localisation of parts to keep the prices in check. Kawasaki heavily localised the Ninja 300, which has resulted in a sticker price of INR 2.98 lakh (ex-showroom Delhi). 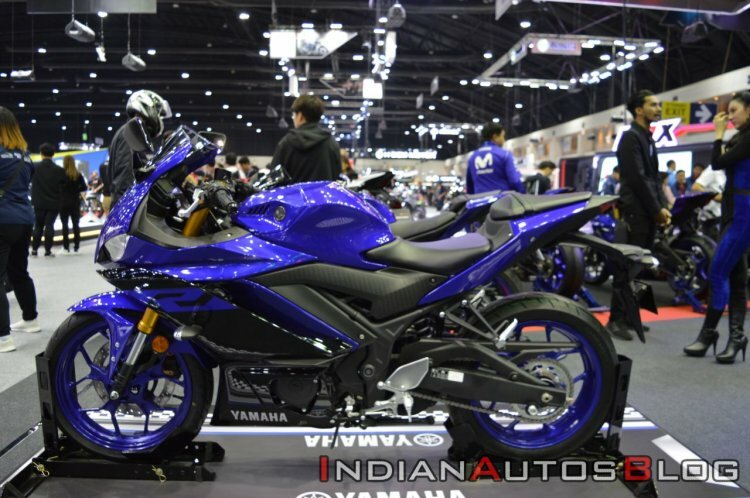 If a CKD, the 2019 Yamaha R3 could around INR 3.70 lakh (ex-showroom). However, parts localisation would bring the prices down considerably.